Preserving and showcasing art is a risky endeavor that involves international movement and continuous navigation of issues relating to provenance, seizure and restitution claims. These responsibilities are undertaken by a museum’s registrar, a role that dates back to the early 1900s. 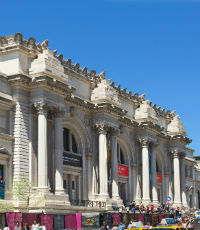 [As head of the office of the registrar for the Metropolitan Museum of Art, Aileen Chuk oversees the implementation of policies and procedures not just for acquisitions, exhibitions and storage of art, but also for the security of artwork Counselor designation, Monastersky discovered a passion for risk management after attending his first Certified Risk Manager course. Today, he is the director of risk management for Fox Entertainment Group, which employs more than 12,000 individuals. 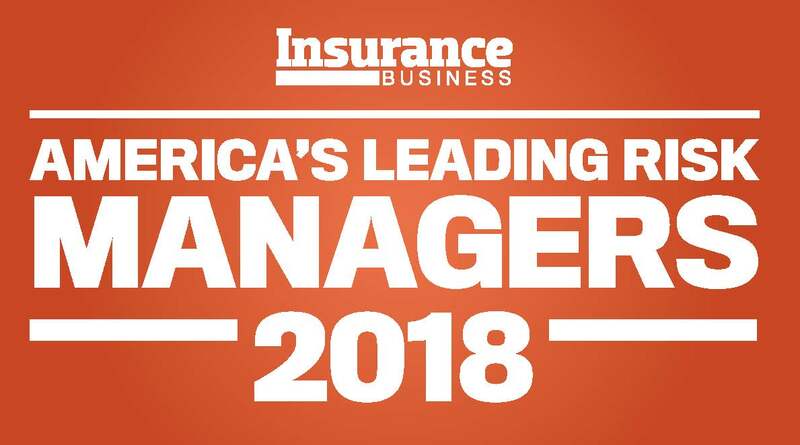 Monastersky has also served on the board of RIMS’ Los Angeles chapter since 2011. in transit, fine art insurance, and risk management. Chuk has been a registrar for 35 years, 25 of which have been with the Met.